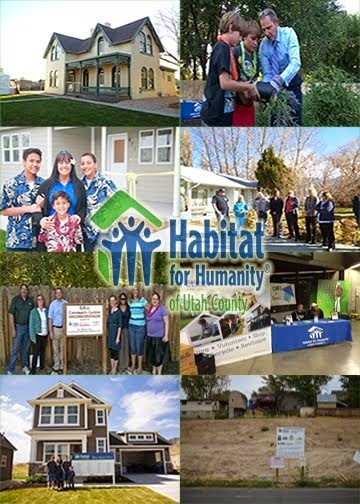 Lowe’s staff members, community volunteers, Habitat for Humanity of Utah County Board and staff members and Habitat partner families joined First Lady of Utah, Jeanette Herbert, to kick off this year’s local National Women Build Week yesterday at the historic George Taylor, Jr. home in Provo. Following a kickoff breakfast, the volunteers worked with Mrs. Herbert to clean brick, do some demolition work, frame walls, lay subfloor, and clean up the yard at the local Habitat restoration home currently being renovated with Blair family. Volunteers also enjoyed an inspirational devotional from Orem Community Church pastor, George Lower, and a delicious lunch provided by Five Star BBQ.